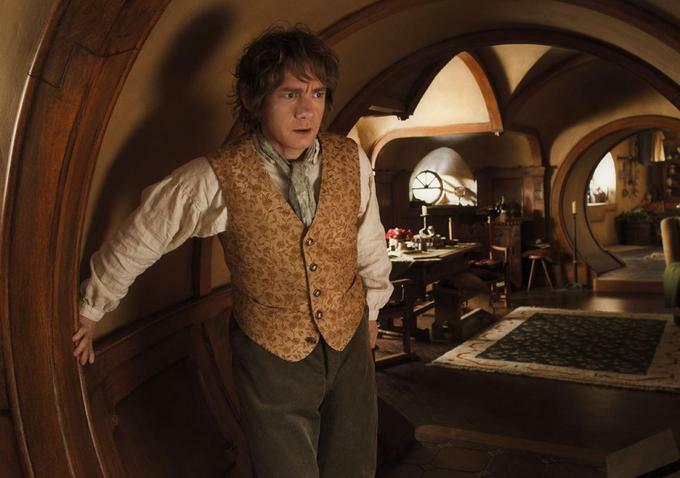 Do you think you already know all the numerous drawves there were in The Hobbit trilogy before the movies hit the theaters? 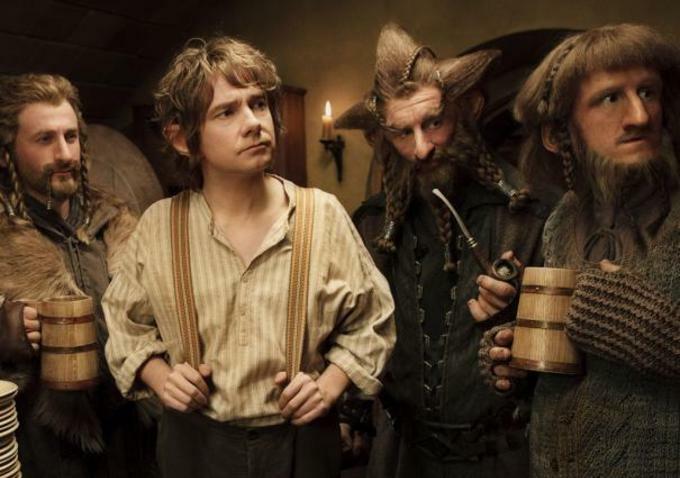 Thanks to The One Ring we get a little intimate with old timer Gandalf and the bunch of multi-layered and quirky Dwarves so that we can know them a little more. 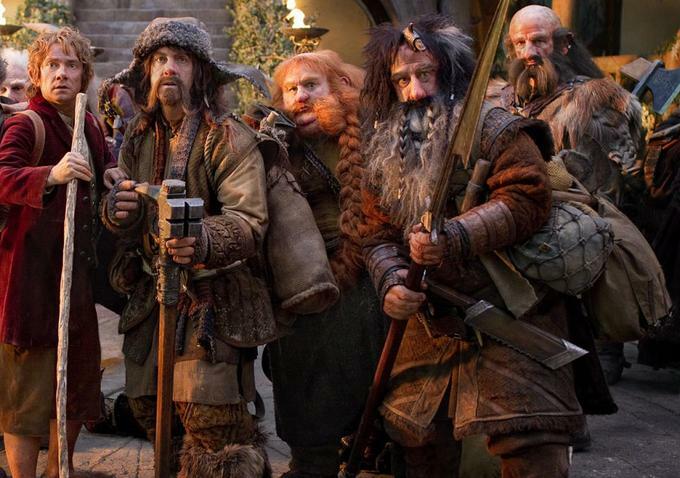 These thirteen dwarves plus one wizard are surely a lot to remember of. 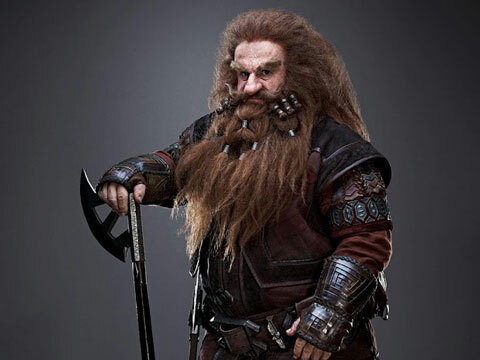 Getting away from the image we have seen previously of dwarves from The Lord of The Rings trilogy, the dwarves were given new looks to best reflect their personalities and characters. 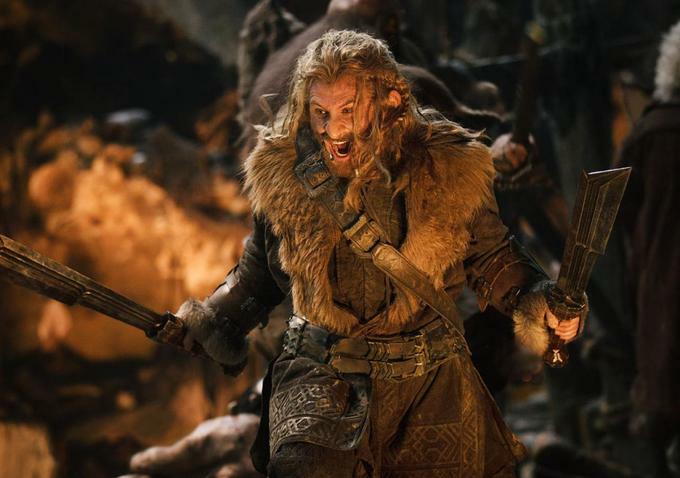 They are not anymore just the Gimly type (and the skeletons we found in Moria) clad in dwarvish armor and expected to be rotund and a somewhat a little clumsy. 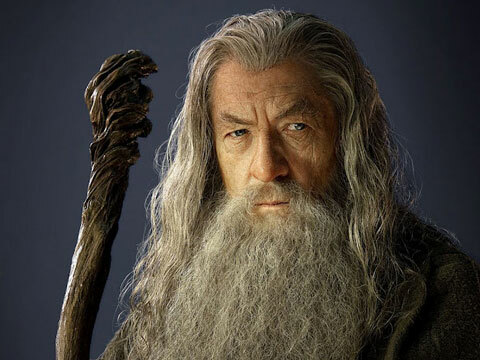 Sir Ian McKellen dons the cape of Gandalf Grey once again. 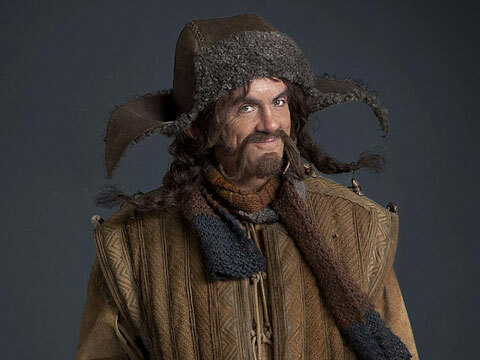 Giving life to Bofur is Irish actor James Nesbitt. 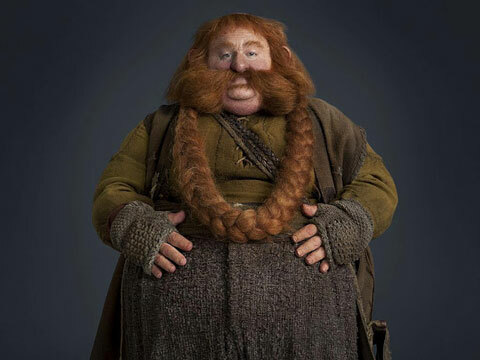 Stephen Hunter plays rotund Bombur, Bofur's brother . 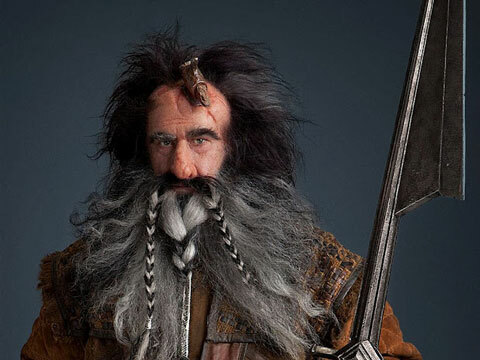 Playing Bofur's and Bombur's cousin Bifur is William Kircher. 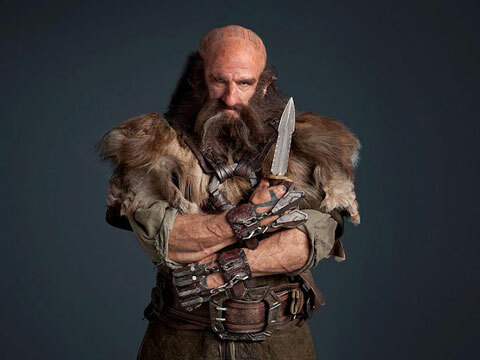 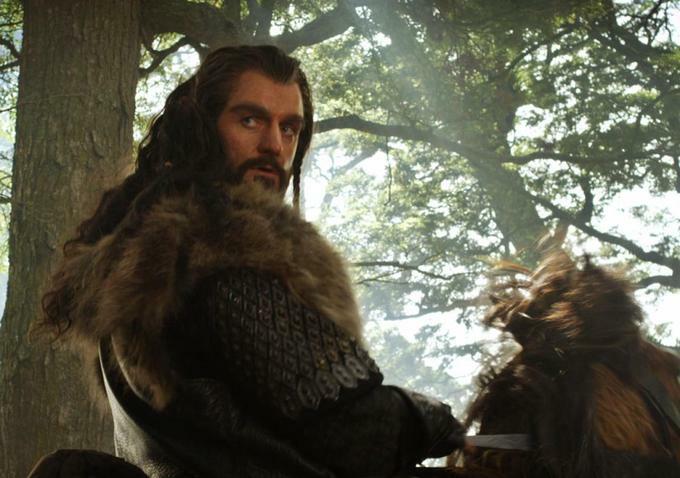 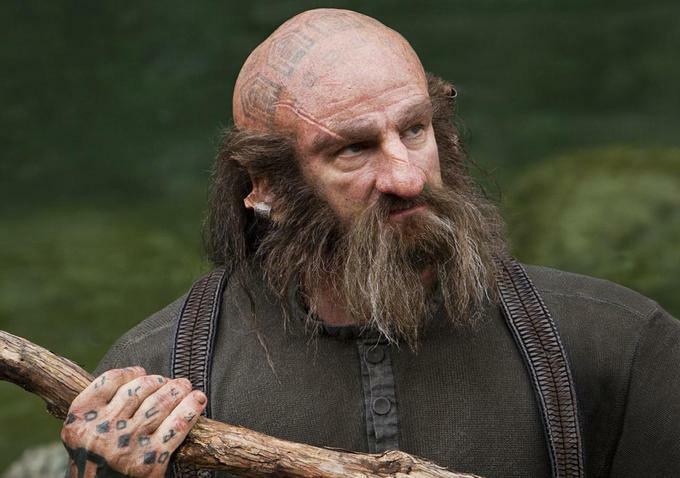 Graham McTavish plays this handsomely tough dwarf named Dwalin. 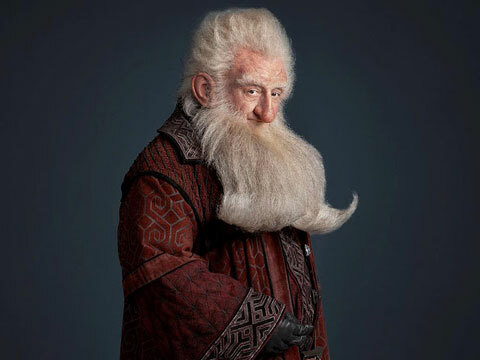 To balance Dwalin's toughness is his brother Balin played by Ken Stott. 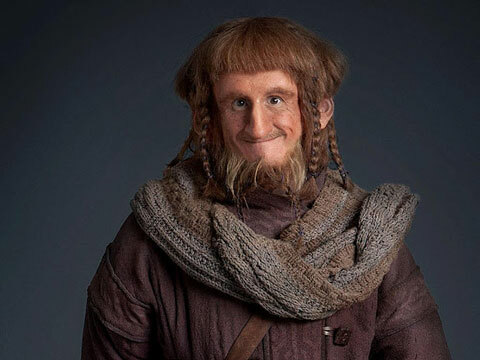 Adam Brown plays the adorable Ori. 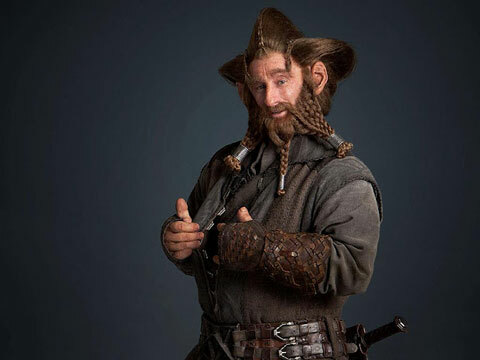 Ori's borther Nori is played by Jed Brophy, who was once an orc in Return of the King and Sharku in The Two Towers. 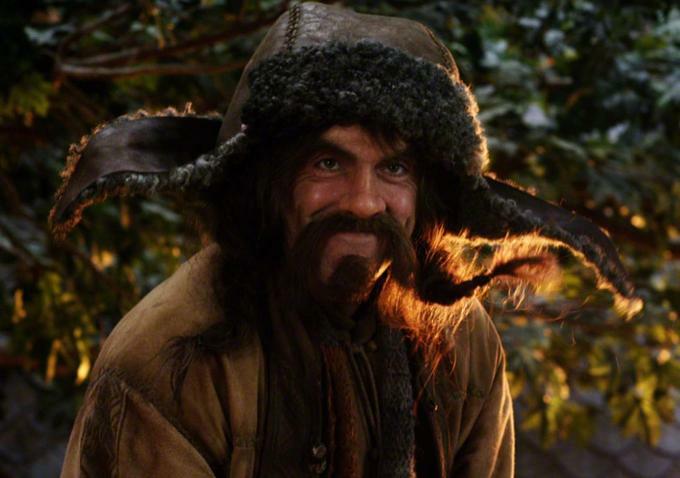 Mark Hadlow portrays Dori, the brother of the previous two. 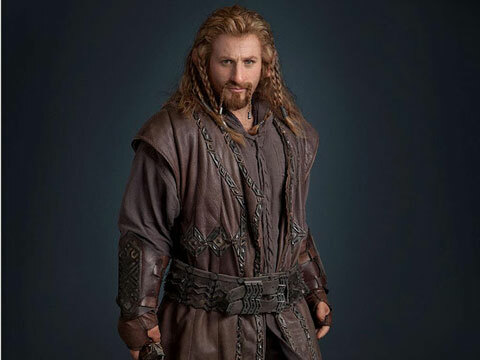 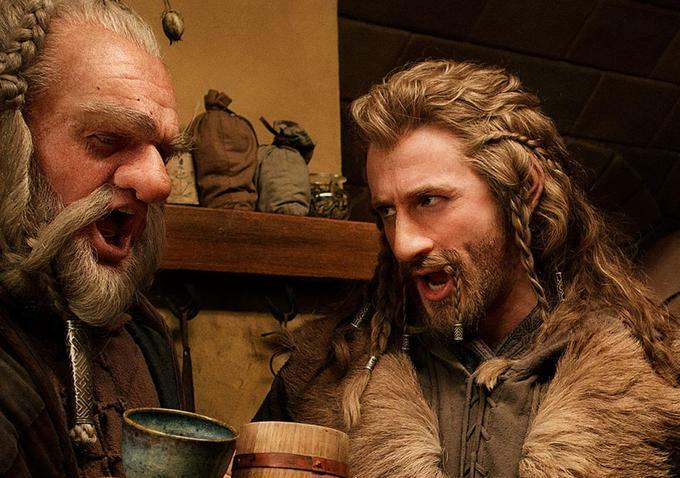 Dean O'Gorman is almost human-like looking Fili. 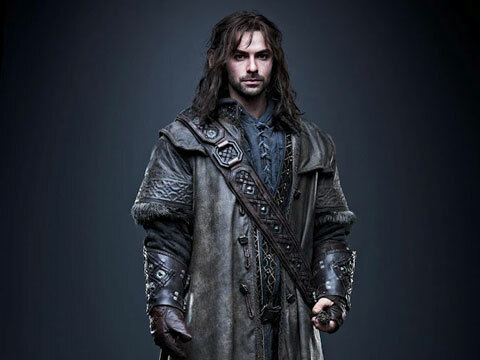 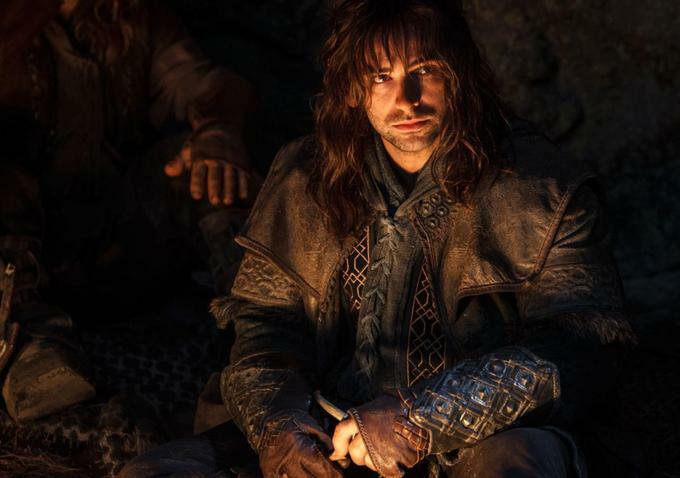 Aidan Turner is the hunky brother of Fili named Kili. 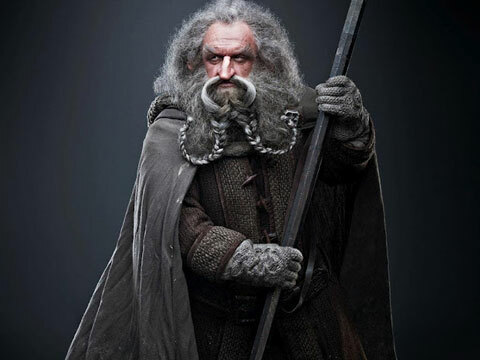 John Callen plays the grim looking Oin. 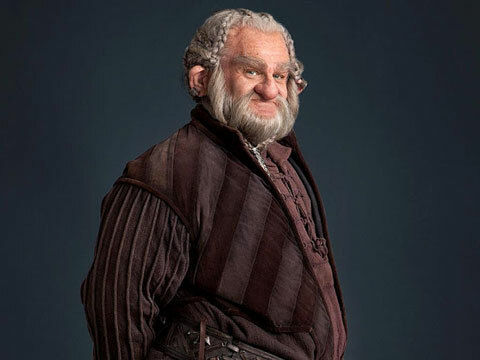 And last but not the least, Peter Hambleton gives life to Gloin, younger brother of Oin. 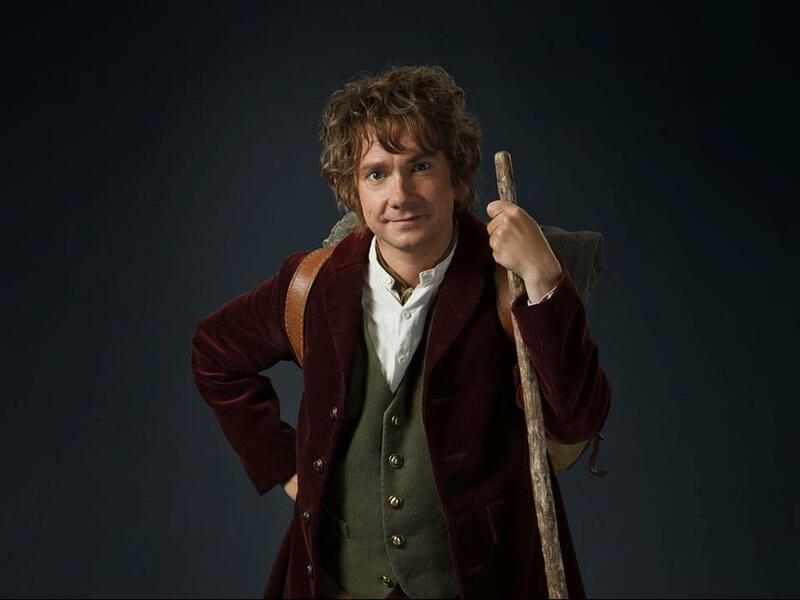 Updated: Here is the character still for young Bilbo Baggins played by Martin Freeman. 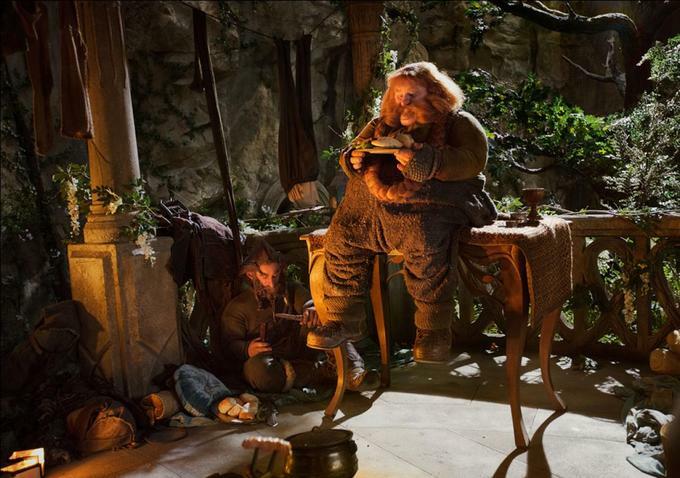 Who do you think is your favorite dwarf of the lot, except of course for Gandalf? 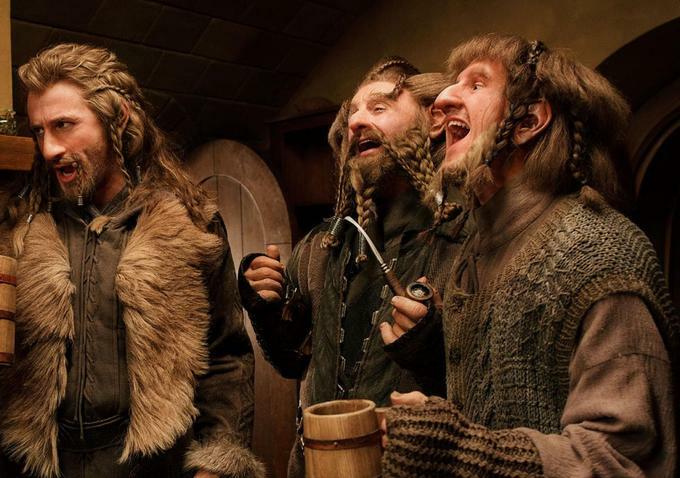 Will their characterization ever be consistent with the dwarves we found on The Lord of the Rings trilogy? 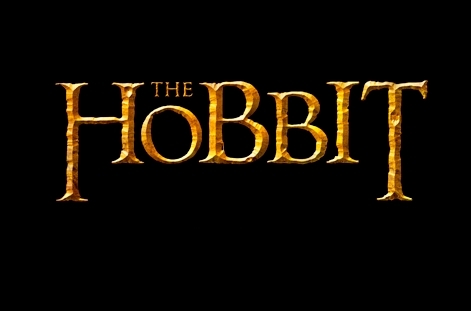 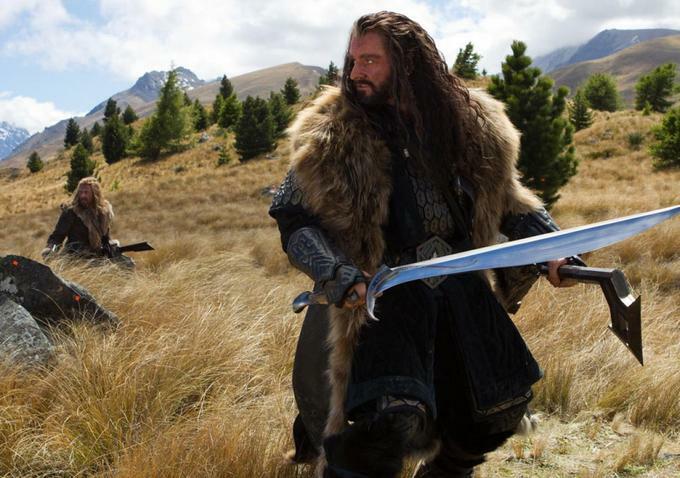 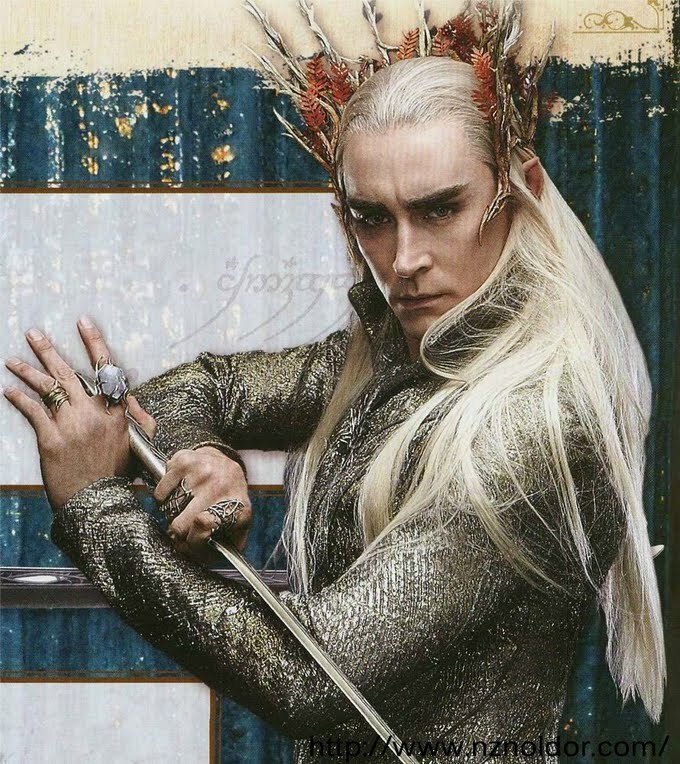 Let's all find out when The Hobbit: An Unexpected Journey hits theaters on December 14, 2012.